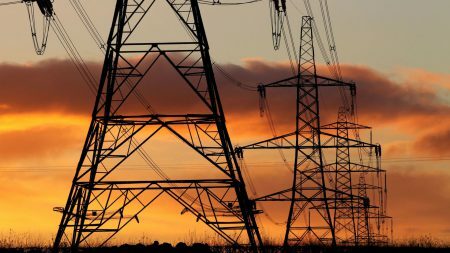 The new rules will help households generate and store electricity and sell it back to the National Grid. File photo dated 24/11/10 of electricity pylons as a Parliamentary report has found that electricity prices have soared because of constant intervention in the energy sector by successive governments. 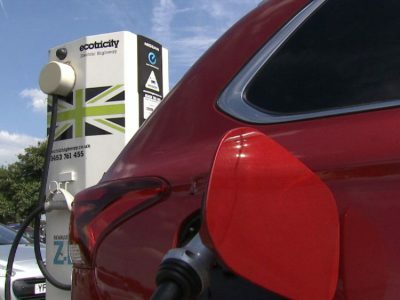 The first phase of a four-year £246m Government investment into battery technology has been launched in a move that could help bring down household electricity bills. The long-term vision includes creating giant battery facilities around the National Grid to store excess wind and solar energy for when demand rises. In addition, new rules will help households with solar panels to generate and store their own electricity with new battery technology and sell it back to the Grid when they do not need it. They will also reduce costs for people and businesses who power down appliances at peak times and use electricity at cheaper times. 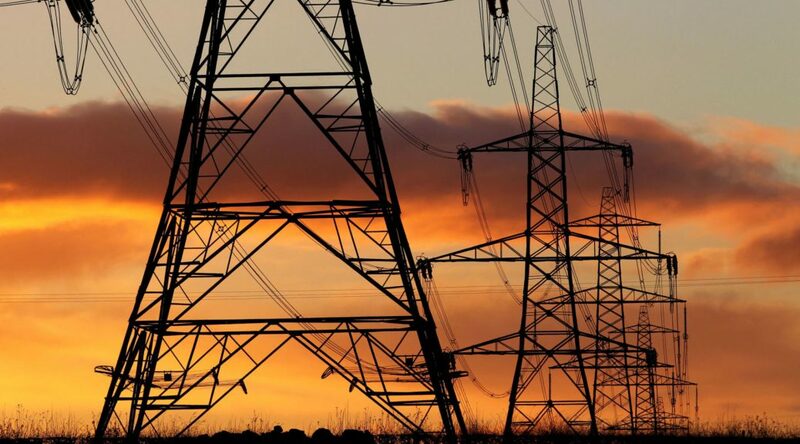 The Government and Energy regulator Ofgem estimate that consumers could save between £17bn and £40bn by 2050.
Business and Energy Secretary Greg Clark unveiled details of the first phase, known as the Faraday Challenge, on Monday. This includes a £45m competition to establish a centre for battery research which he said would help make the UK a world leader in the design, development and manufacture of electric batteries. This will be spearheaded by the Engineering and Physical Sciences Research Council (EPSRC) to bring the best minds and facilities together to create a ‘battery institute’ to make products more accessible and affordable.